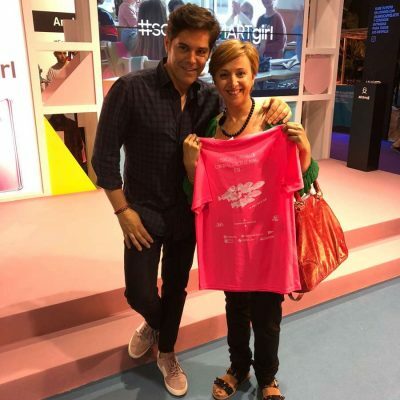 Everything is ready for the fifth edition of “A Walk for Life – Castellón 2018” next Sunday, October 21st. 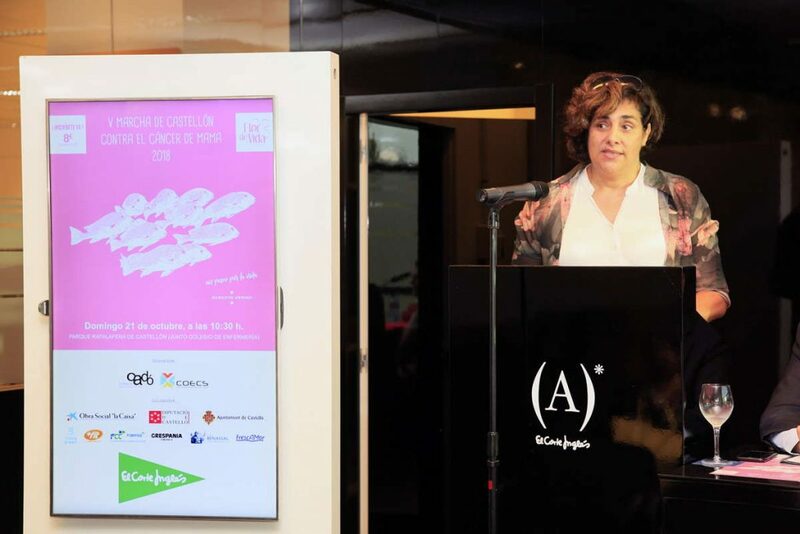 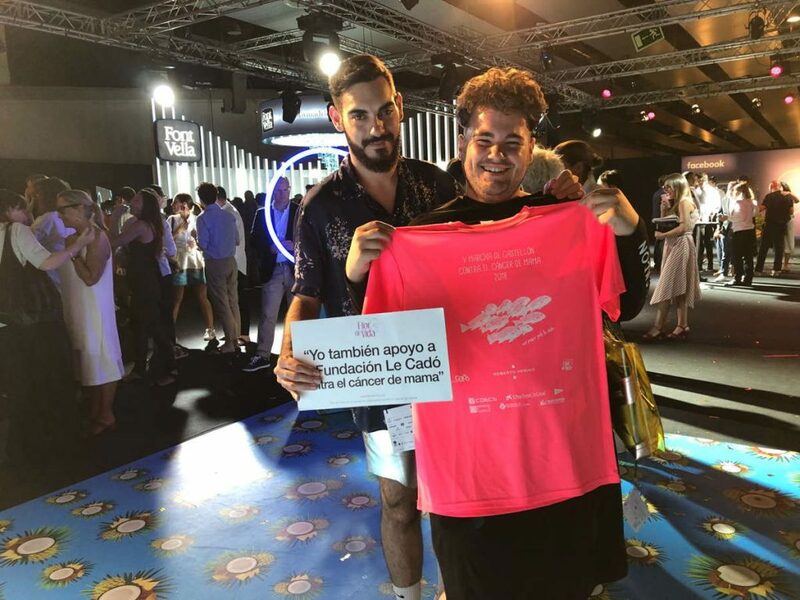 A solidarity march against breast cancer undertaken by Fundación Le Cadó with the collaboration of the Castellón Nursing School and with the support of Frescamar, among other collaborating companies. 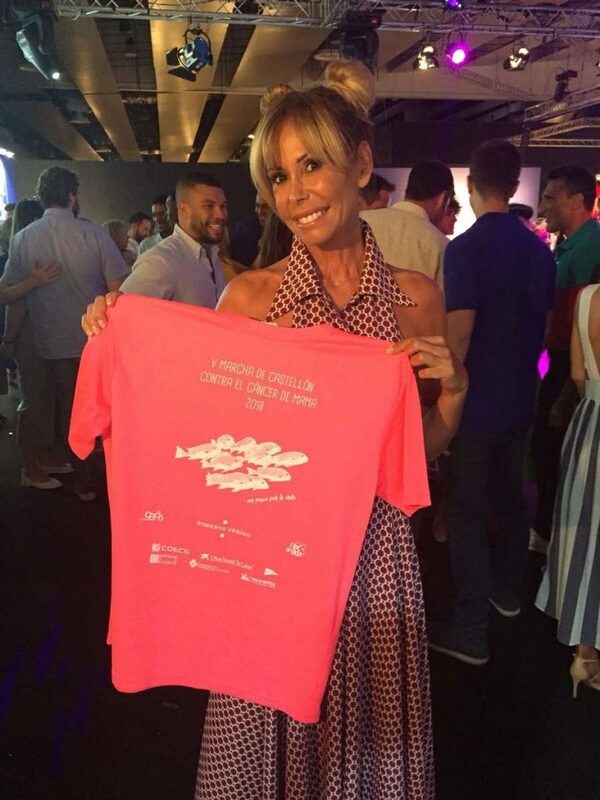 A 5 kilometers route has been settled with the aim to raise funds to finance the investigation of this disease. 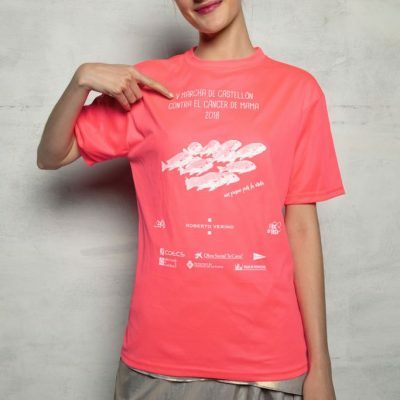 It will start at 10.30 am in the Rafalafena Park of Castellón and will end in the Ribalta Park of the city. 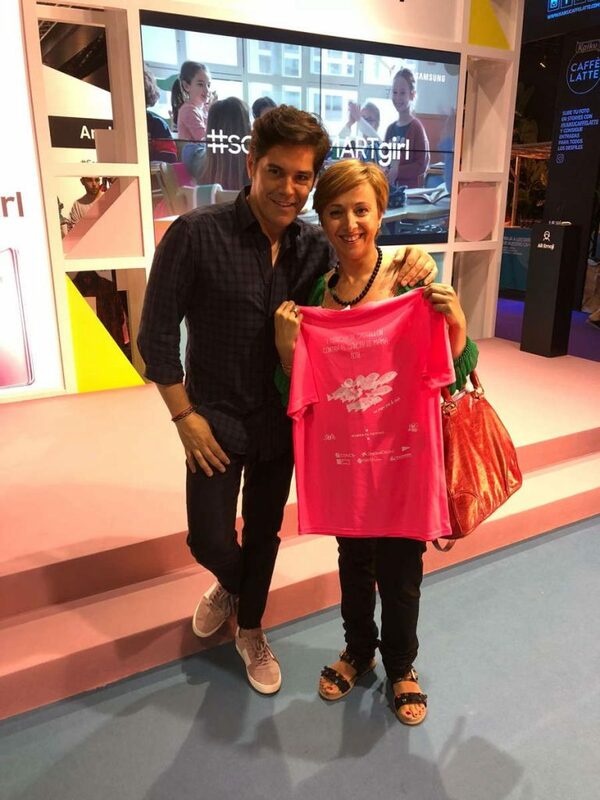 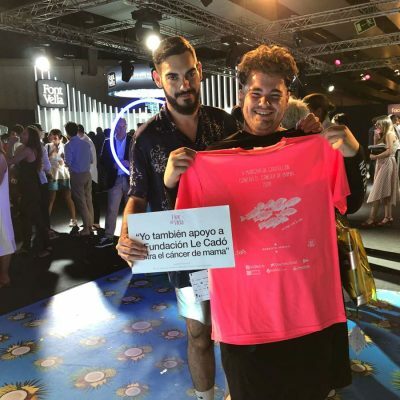 Registration is made by an 8 euros donation and the organization expects the participation of around 6,000 people who turn the path into pink thanks to the shirt which this enrollment entitles (while supplies last). 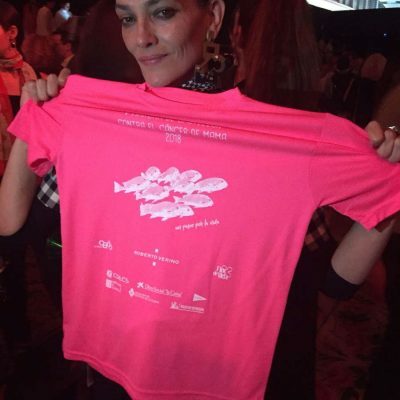 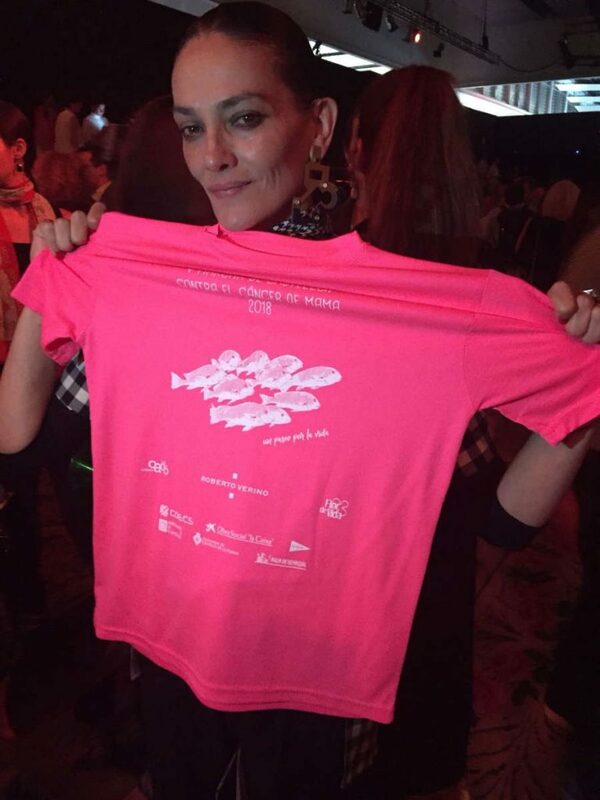 In this fifth edition, the commemorative garment of the march has been designed by Roberto Verino who, helped by the Canarian artist César Manrique, has captured his idea of going through life with a shoal of fish. 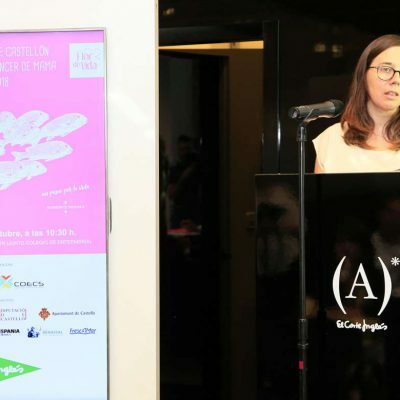 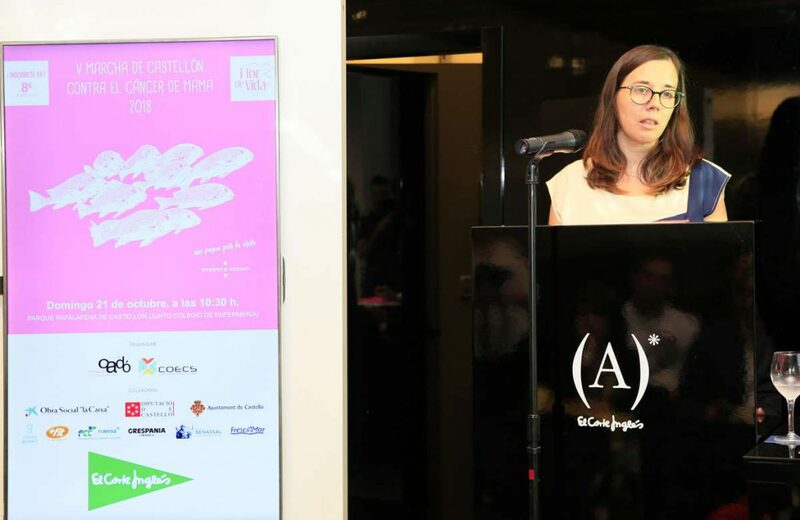 With this image, he also wanted to symbolize his firm support for the future of breast cancer research given that the benefits obtained are aimed at financing two research projects that are being carried out at the Hospital Clínico de Valencia and the Hospital Provincial de Castellón. 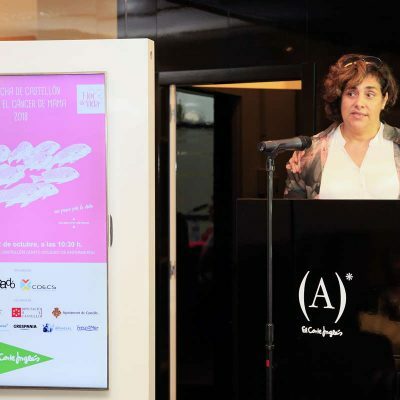 Frescamar Alimentación and its brand Corvina REX wanted to join this initiative with its financial contribution and promoting its workers participation in the march.